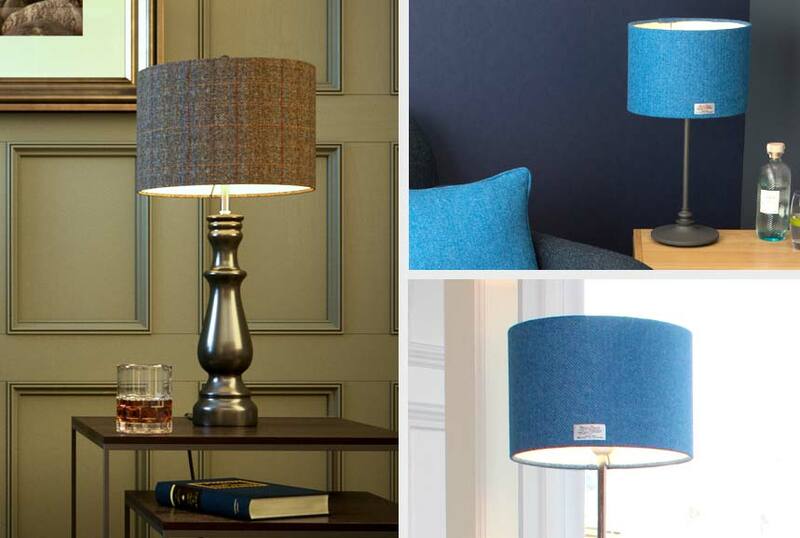 Let our handmade Harris Tweed lampshades light up your life with a choice of over 17 Harris Tweed fabrics and interior drum colours to create the perfect ambience. 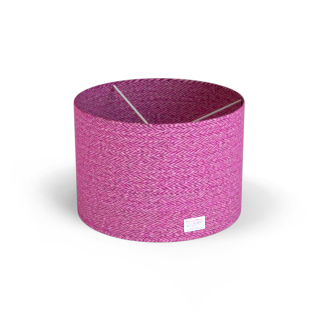 A handmade drum lampshade in your choice of Harris Tweed fabric, each one has a complimentary colour flame retardant PVC interior and has been fitted with a European ring frame. 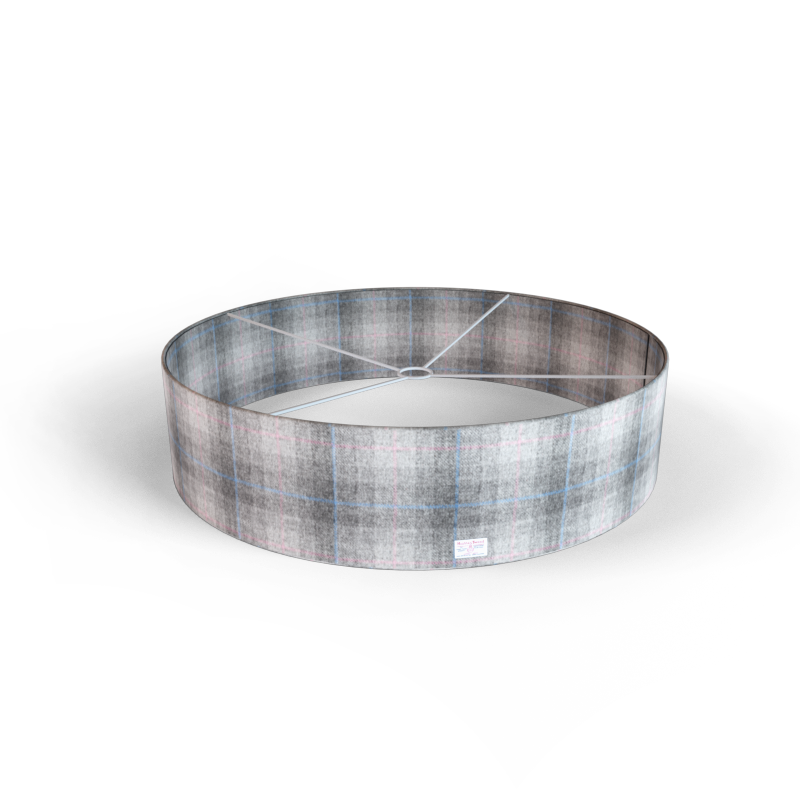 Suitable for pendant light fittings, floor and table lamps. 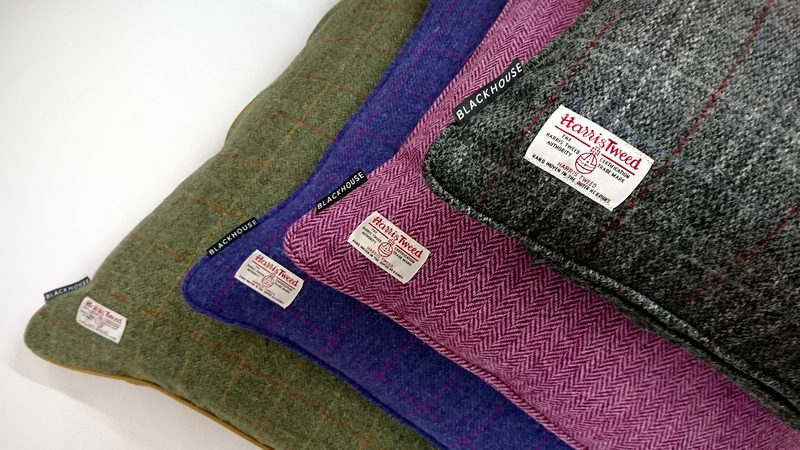 A beautiful and versatile addition to any home, our Harris Tweed cushions bring style, quality, support and comfort to your sofa, bed, chair, breakfast bench or anywhere you desire. 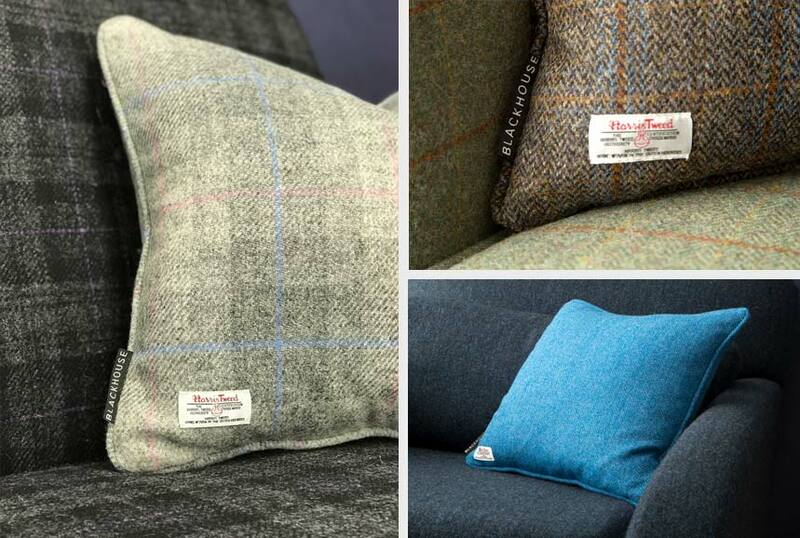 Choose from over 17 of our famous Harris Tweed fabrics and create the perfect interior design accessory. Our sumptuously feather-filled cushions are handmade in Scotland and come with a superior quality and style. 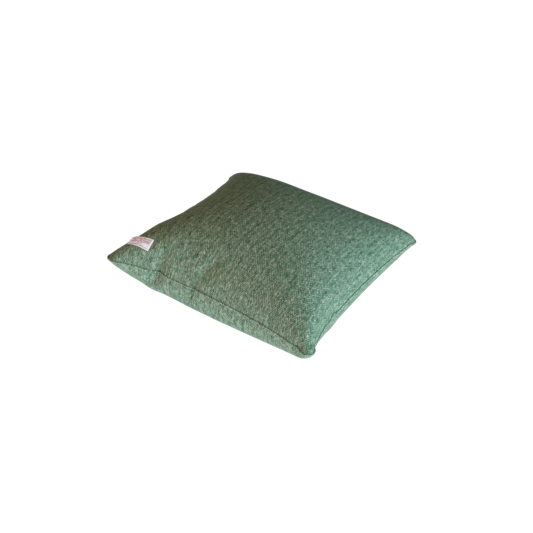 Teflon treated to protect against stains, your cushions will stay looking as good as new. 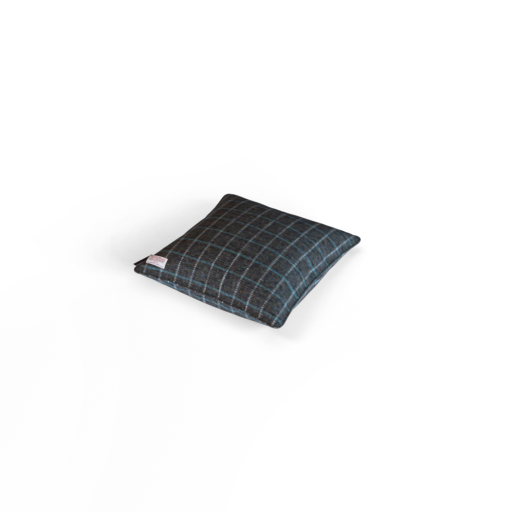 A contemporary design, combined with traditional elegance and style, this floor cushion is a versatile addition to any home. 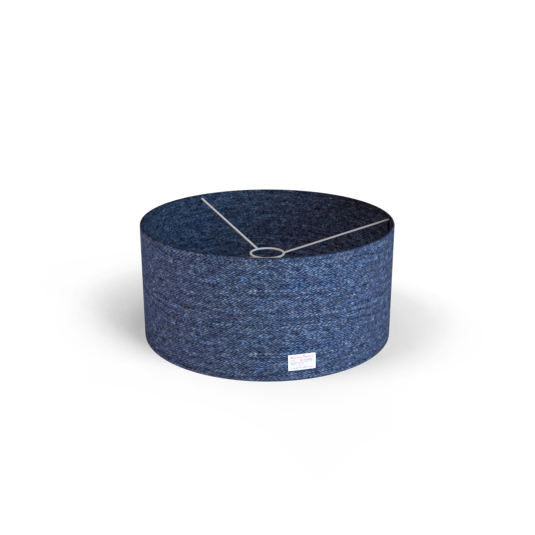 Ideal for easy and convenient seating or lounging, each cushion is handmade in Scotland and comes with a choice of over 17 Harris Tweed fabrics. Filled with luxury feathers and Teflon treated for stain protection, it boasts extremely hardwearing fabric on the underside, with genuine Harris Tweed on top, all stitched together with complimentary coloured piping.